The perfect combination of Mid Century inspiration and modern design! The Sidecar model is hand formed from heavy gauge steel and fully TIG welded prior to powder coat. 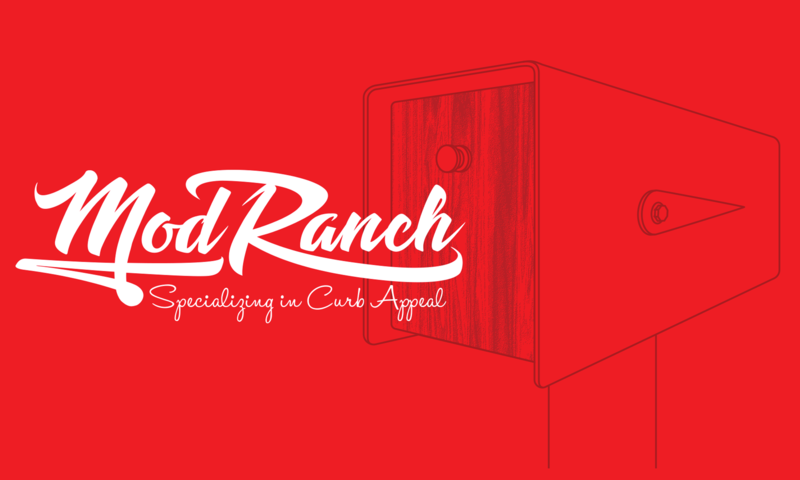 Featuring a hand turned aluminum knob on the solid walnut door with magnetic closure, and 2″ steel post. This is how you take your curb appeal to the next level! 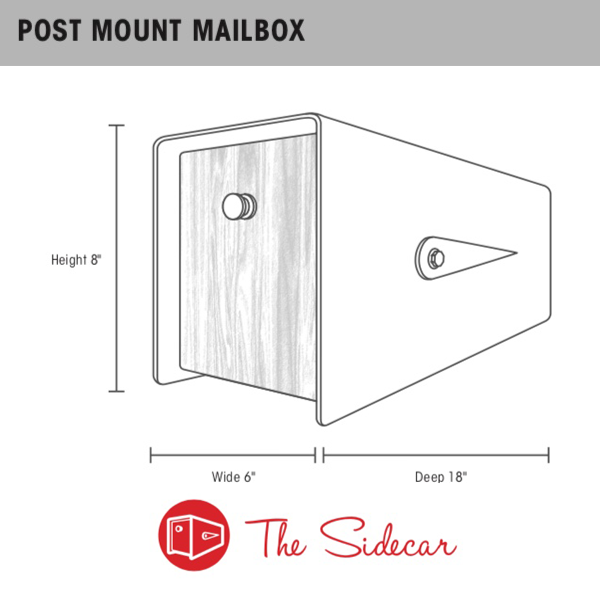 All mounting hardware is included with every Mod Ranch mailbox, along with FREE shipping!